Posted: Thursday, February 4, 2016. 2:41 pm CST. By BMG Staff: The Belize Progressive Party (BPP) has called on the government to implement certain strategies to improve the economy by cutting public sector spending while taking some of the pressure off tax payers. According to the BPP, “the rich cannot get richer at the expense and detriment of the poor,” adding that the country’s capitalistic direction must be tempered with a social conscience now. The BPP predicted that on April 1st, when the new fiscal year starts, GOB will have no choice but to raise taxes. 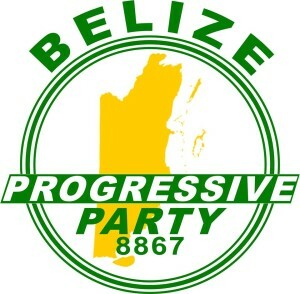 The party called on leaders of the “PUDP” to make a sacrifice along with the Belizean people by cutting their salaries and benefits by 50 percent, adding that closing unnecessary embassies and stopping abuse of government vehicles and offices would help to cut the public sector cost. The BPP also called on GOB to reduce GST, business tax and fuel tax by 25 percent. Furthermore, the party called on government to place a ban on all imported items that can be produced locally. 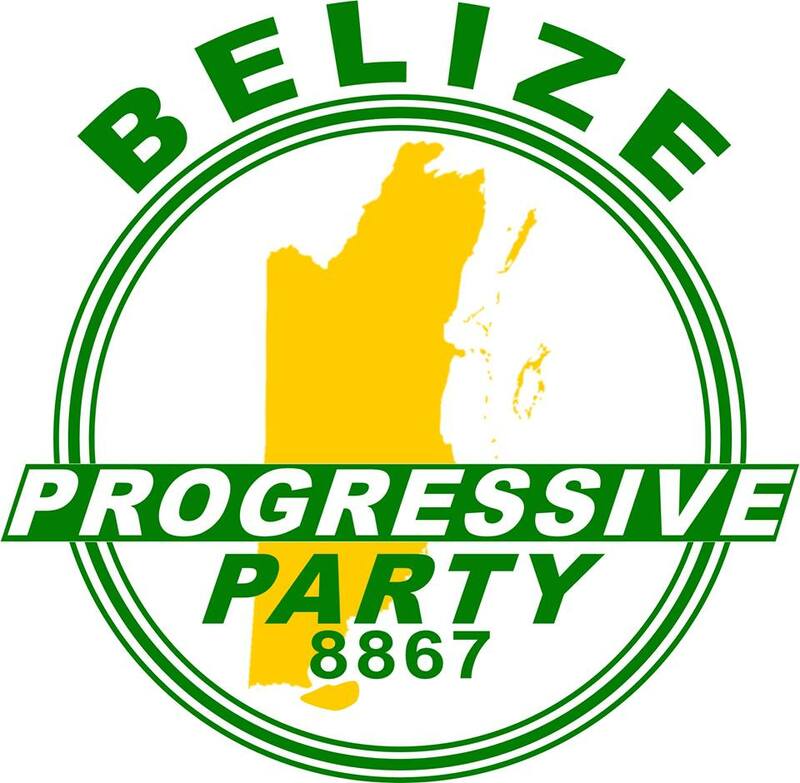 The BPP said giving incentives to small businesses that produce a substitute for such imports would immediately create more jobs and put more income in the hands of Belizeans. 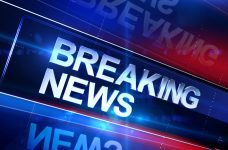 The BPP also called on banks to cut interest rates and service fees by 50 percent, then encouraged GOB legislate a social lending rate of no more than four percent for loans up to $50,000 for small businesses and low income houses. The party said it is time for banks to have a social conscience. The party also called on utlity companies to lower the outrageous rates for telephone, Internet, electricity and water. The BPP noted that Belize pays the highest utility rates in Central America and said with the current rates, Belizean businesses can never compete globally as the cost of doing business is extremely high. According to the BPP, utility companies should drop respective utility rates by at least 50 percent so Belizeans can begin to feel a little relief in addition to a 30 percent rebate on all 2015 bills. 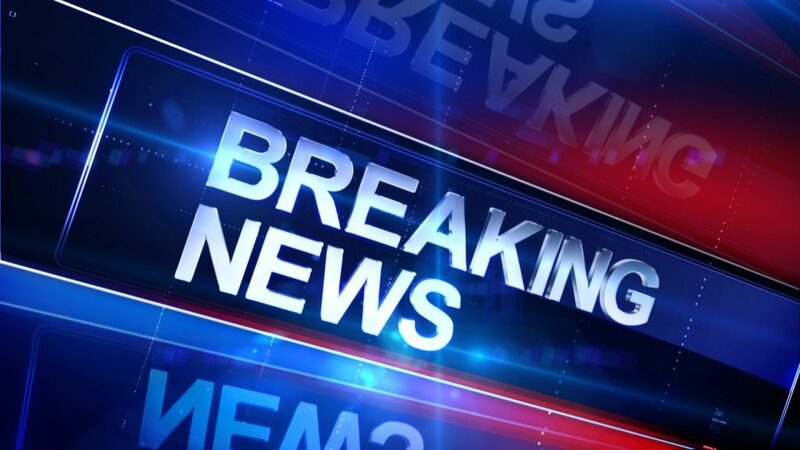 Finally, the BPP called on GOB to reduce the import duties on fuel so Belizeans can experience record low global fuel prices along with the rest of the world. The party also advocated for a road tax of $.10 per gallon of crude so there are funds to repair and improve deteriorating roads damaged by oil trucks.